Elizabeth Bennet is determined to pursue her education and career without letting a man get in the way. When her traveling companion drops out, her planned hike on the Appalachian Trail is jeopardized. She meets the spoiled, snobby William Darcy just when he is desperate to escape the spotlight. No one will suspect that the Prince of Manhattan has gone backpacking! Darcy and Elizabeth form a tenuous partnership and begin a 300-mile journey that will transform them both. Tropes are universal across all media types - mythology, literature, TV, movies, comic books, video games, etc. As consumers of media, we recognize tropes, either consciously or subconsciously, and form expectations about the characters and the plot. In a genre as formulaic as that of the romantic comedy, certain tropes get used over and over again, but fans of that genre keep coming back for more. Tall, Dark, and Snarky - Yes, my hero is named William Darcy and he is quite the eligible bachelor! But he does have a few issues to work through: he’s a spoiled snob, he’s obsessed with the family fortune, and he distrusts basically everyone he meets, especially women. 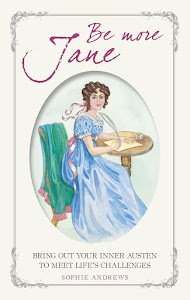 Spirited Young Lady - Elizabeth Bennet: as unimpressed with Mr. Darcy upon first introduction in 2014 as she was in 1813. Belligerent Sexual Tension - So much banter! 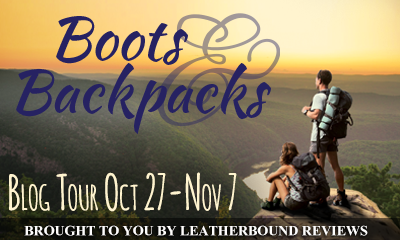 The sexual tension in Boots & Backpacks starts out especially belligerent, but over the course of the story, our dear couple learns to get along. Will They or Won’t They - The staple of all romantic comedies! Usually it’s a foregone conclusion that they will, but the fun is seeing how and when they do. Inter-class Romance - Darcy’s a super-rich blue blood; Elizabeth is middle-class. 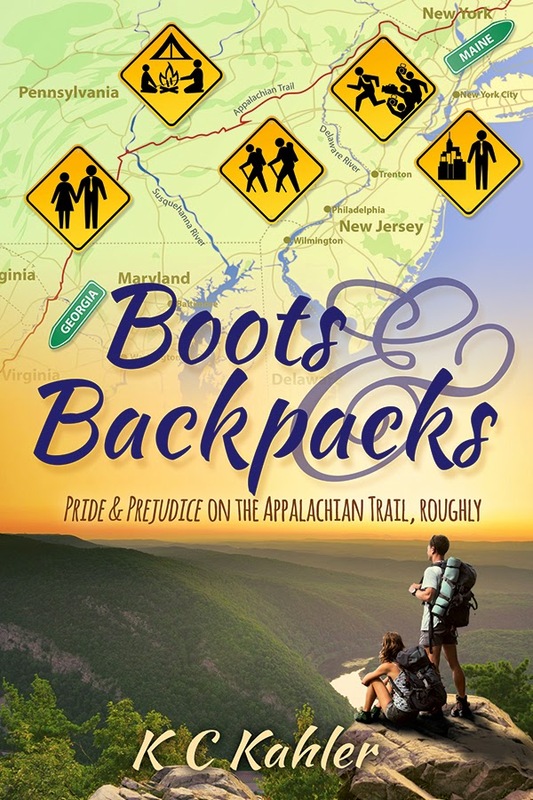 Arch Enemy - Darcy’s arch enemy in Pride and Prejudice is George Wickham, but in Boots & Backpacks, the gossip columnist Gwen Younge fills the role. Grande Dame - Catherine De Bourgh, grand with or without a title. Act of True Love - In P&P, we know Darcy really loves Elizabeth when he drops everything to search for Wickham and Lydia in the seedy parts of London, and then, when he finds them, foots the bill to make them marry. And he never takes the credit or even wants Elizabeth to know about it, lest she feel indebted to him. Sigh. Obviously, I can’t reveal what the Act of True Love is in Boots & Backpacks! But trust me, there’s a good one. distress who saves herself. So don't think that you know everything you need to know about Boots & Backpacks. There are quite a few surprises! If you, like me, can’t get enough tropes, see the full TV Tropes list for Pride and Prejudice, as well as the section on romantic comedies. But be careful! One click will lead to many! Thanks for reading, and thanks to Ceri for hosting my ramblings. Meryton Press are very kindly offering a giveaway of one paperback copy of Boots & Backpacks on this stop of the blog tour, open internationally. To enter, just leave a comment on this blog post. Please leave a way for me to contact you should you win, twitter handle or email address (to prevent unwanted spam please leave your email address with an (at) instead of an @). Closing date is 10 November. Please note that this giveaway has now closed and the winner will be chosen soon! Love to read a good modernization. Looking froward to readng this new novel! Sounds very interesting. I only can say that I loved Will's act of true love! I really enjoyed reading this story! Congratulations! Thanks so much! I'm really glad you enjoyed B&B! Hi Loren, I haven't read it yet, but I am very intrigued to find out what Will's act of true love is! I would like to read this novel becouse the plot makes me very curious. It makes me curious too Chiara! I don't know if you've seen it but the prologue of this book has been posted over on the Meryton Press website and it's very intriguing. I hope we can meet up at another tea party soon! Lately I'm into modern P&P stories, so I'm really looking forward to reading this one! Thanks for the giveaway! When is this one being released? It looks really good! Congrats on being the opening leg of the tour, Ceri. Well done! I anticipate an adventurous read - my favorite kind. 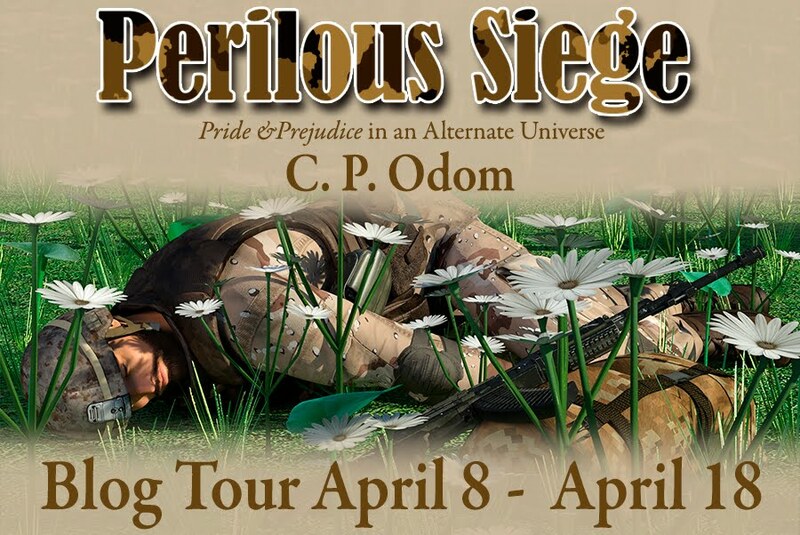 Great job kicking off the blog tour, Ceri! This looks like a great read, and I love the discussion of tropes. There are so many great ones, I don't know that I could pick a favorite one. I'll have to go to the MP site and read the prologue! Thanks for that heads-up, and for the giveaway. I get anxious enough driving through the Appalachians, much less backpacking it! It is such beautiful country, though. Thank you for explaining the term 'trope' I had heard of it but thought it was a type of viking monster. 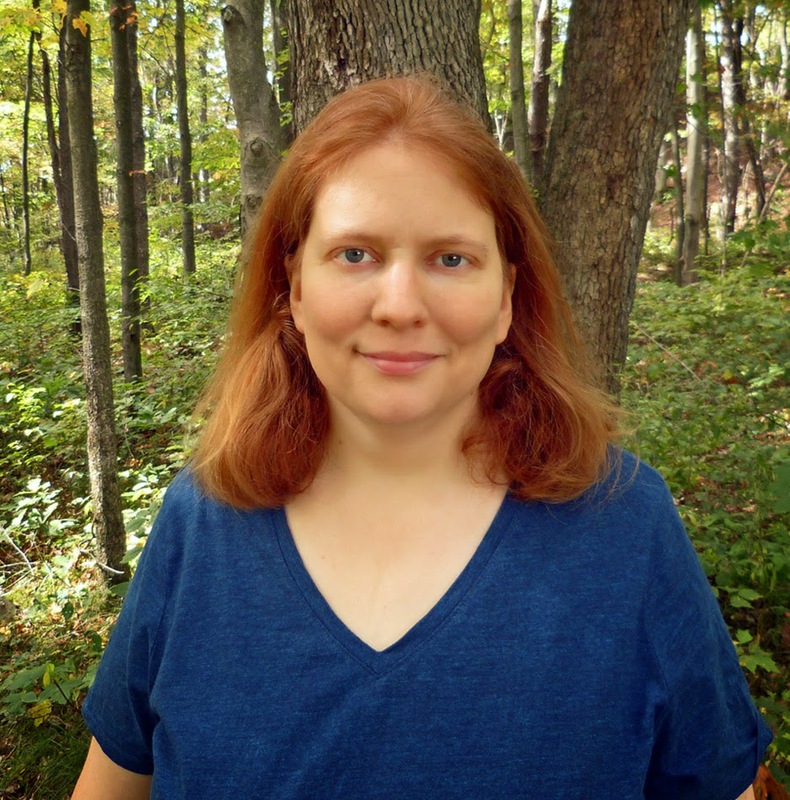 I am commenting in the hopes of winning a free book. Yours Truthfully. Hi Máire, thanks for visiting and good luck in the giveaway. Please can you leave a way for me to contact you if you win? I like this idea for a modern Darcy and Elizabeth. Sounds like a must read. I started clicking on the link to look up tropes from P&P and one click lead to another... I better save it for when I have more time! I love modern adaptations of Jane Austen's novels, an this seems so new and fresh! Plus, I like very much "will they or won't they" stories!! I really love this enjoyable insight to Boots & Backpack. I don't know what trope is before reading it. I think trope can also mean formula. But anyway, thanks for the giveaway too. I don't usually read modern P&P variations, but this one sounds very interesting! I love the Appalachian/Blue Ridge Mountains and have visited there quite a few times over the years, Would love to win this book! Thanks for the giveaway! I've read a few modern P&P and I enjoyed them. This one sounds fun! Can't wait to read it. Thanks for the giveaway!! Ahhh, now I understand what a trope is! I had a vague idea before but didn't quite get it. I haven't read that many "moderns" but this sounds a particularly good one, with plenty of D & E page time and hopefully lots of witty banter between them. Just Googled the Appalachian Trail. Sounds like an amazing thing to experience. Nit sure I'd be able to do it all in one go, though! This sounds like a lively addition to the P&P alternate universes. I'd love to read it and pass it on to my P&P loving BFF. Definitely a new idea for a modern P&P. I often approach them with trepidation but this one seems definitely attractive, positively tropic!! Look forward to reading it.